A transparent journey of love, circus and friendship celebrating the importance of being visible in a world of closed doors. Poets spend their lives writing about it. Everyone thinks about it. But when love is between two men, some people turn a blind eye. 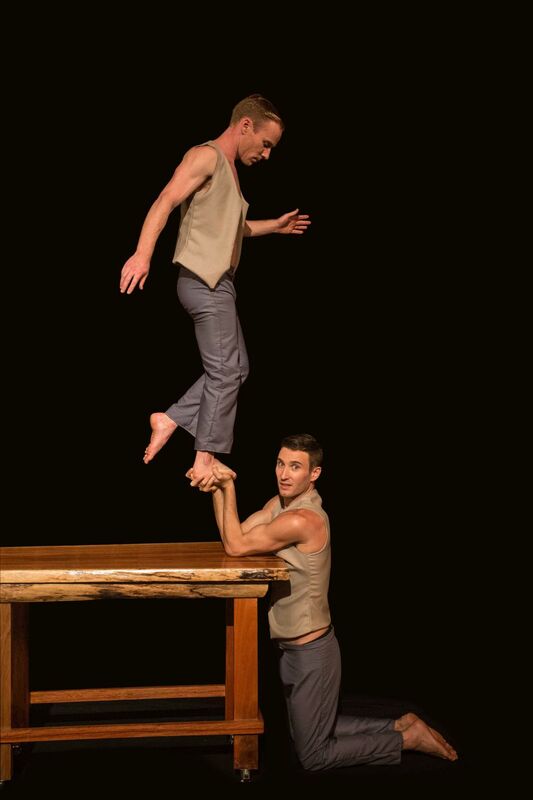 This empowering explosion of skill and identity celebrates the loving relationship between two circus performers, using high-level acrobatics, trapeze, magic and dance. 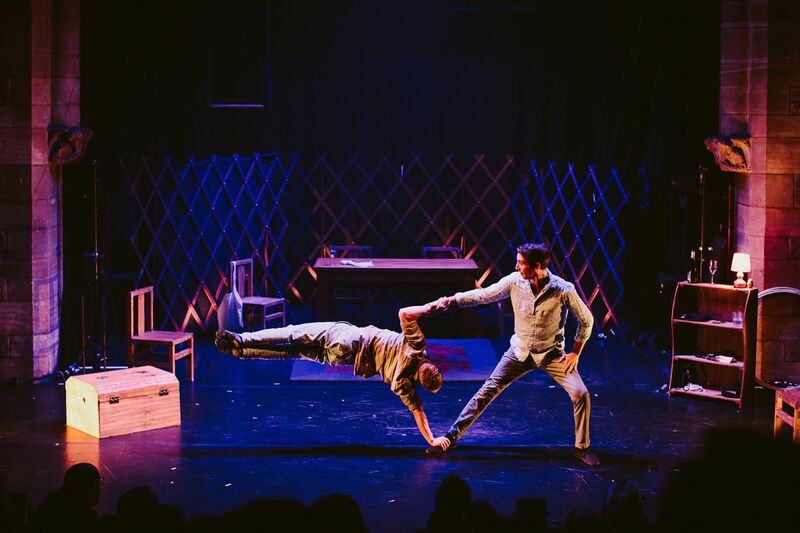 Casus’s co-founders Jesse Scott and Lachlan McAulay invite you into their world to shine a light on how two men can relate without preconceived ideas of what they should be.